Starting January 2014 individuals and families will have many options for health insurance through Covered California. For families who qualify, financial assistance will help make insurance more affordable. 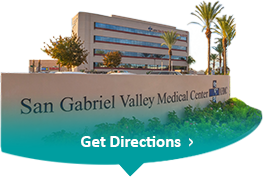 San Gabriel Valley Medical Center's certified educators will be available to answer any questions or address any concerns you might have. Please call us at 626) 943-3748.